An institutional investment group led by Five Crowns Capital has acquired Verrex. The transaction will provide additional working capital and growth expertise for the expansion of Verrex’s global presence, AV system integration, managed services capabilities, and suite of collaboration products. No changes will be made to the senior management team and Thomas Berry will remain a major shareholder and CEO of the company, which will now operate as Verrex LLC. 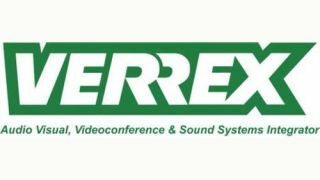 Founded in 1947, Verrex is a global leader in AV systems integration, support, and solutions. Combining expertise in technology, construction, and workplace strategy, the company has extensively served the needs of the Global 500. The acquisition will allow Verrex to further strengthen its relevancy to this enterprise market, as well as middle market and SME segments.